Doral Colony is an enclave of townhouses in Doral Estates, one of Doral’s most exclusive neighborhoods. This open and airy townhouse is situated along the Trump National Golf Resort and features three bedrooms and three baths. The property features a new kitchen with stainless steel appliances, custom cabinets and tons of counter space. Additionally, there are other appealing assets including a loft that can be used as an additional sitting room or home office as well as a small breakfast nook with adjoining den area, a two-car garage, and large screened-in patio. The fixtures and finishes here incorporate marble and hardwood flooring, cathedral ceilings, hurricane impact windows and a brick paver driveway and sidewalk. Located directly across from the community pool and tennis courts, this residence is ideal for retirees who may want to downsize or executives who spend a lot of time working in Doral. 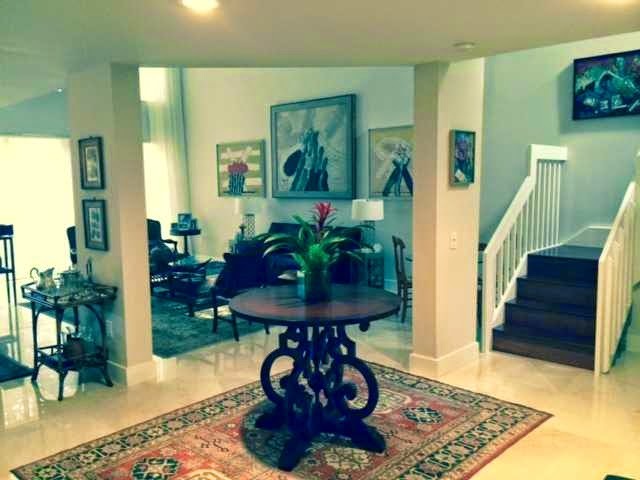 This is a rare one-story residence at Doral Colony. It offers two bedrooms and two and a half baths plus a den (ideal for a third bedroom) plus a new gourmet kitchen with granite counter tops, tons of custom cabinet space and stainless steel appliances. This is the perfect spot for golfers as it sits on the grounds of Trump National Doral. Additionally, the bathrooms have been remodeled and there are built-in closets and so much more. The screened in rear patio showcases gorgeous water view and the newly rebuilt fairway of one of Florida’s most treasured PGA courses. Because Doral Colony is located in the prestigious Doral Estates, there is 24-hour private security patrol as well as a lovely gated and private community pool and tennis courts for residents and their guests. We cannot say enough about this special property. It has so much to offer its owners. Here is a phenomenal opportunity to own a gorgeous townhouse in the new and exclusive Doral Cay. With four bedrooms and three and a half baths under over 2,800 square feet, this residence has tons of upgrades including an amazing gourmet kitchen with quartz counter tops, tiled back splash custom cabinets and stainless steel appliances as well as 24” x 24” porcelain tile floors throughout the downstairs and bathroom areas and hardwood and carpeted floors upstairs. The residence has a nice outdoor area that faces the community’s lake. Ready for move-in, Doral Cay offers residents tons of community amenities like a 24-hour guard gated entrance, elegant clubhouse with fitness center, children’s play area, meeting rooms and more, an infinity pool and spa, children’s water park on the pool deck, covered BBQ area and more. Doral Cay is centrally located near shopping, restaurants, the malls and the soon to open IKEA located just north of Dolphin Mall. Doral Cay is a special place to live where you feel like you are always on vacation. A brick paver sidewalk leads to this unbelievable residence in Doral Colony. 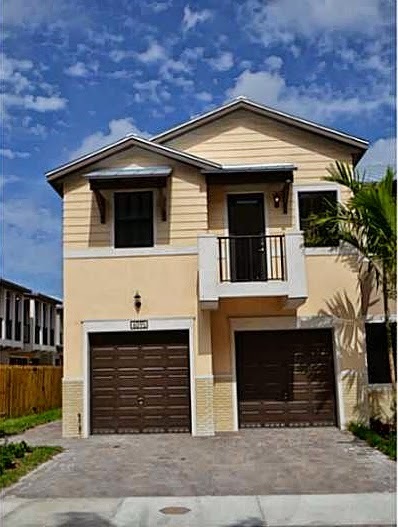 Another one-story property, features abound to make this a perfect place to live in Doral. From the upgraded gourmet kitchen with stainless steel appliances, granite counter tops and contemporary custom cabinetry to the open and airy living areas, no stone has been left unturned here. There are three bedrooms and two full baths which includes a large master suite with an elegant and roomy master bath and tons of closet space. 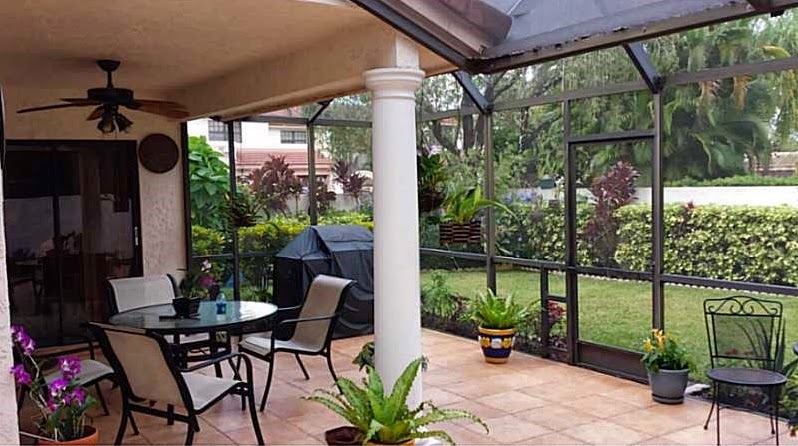 The rear screened in patio offers lake views with newly constructed Trump National Doral fairways across the water. Doral Colony is one of Doral’s most prestigious townhouse communities with well-maintained and tropical landscaping as well as 24-hour security patrol located within gated and exclusive Doral Estates. This is the perfect neighborhood for avid golfers and those who are retired with a desire to downsize without giving up luxury. 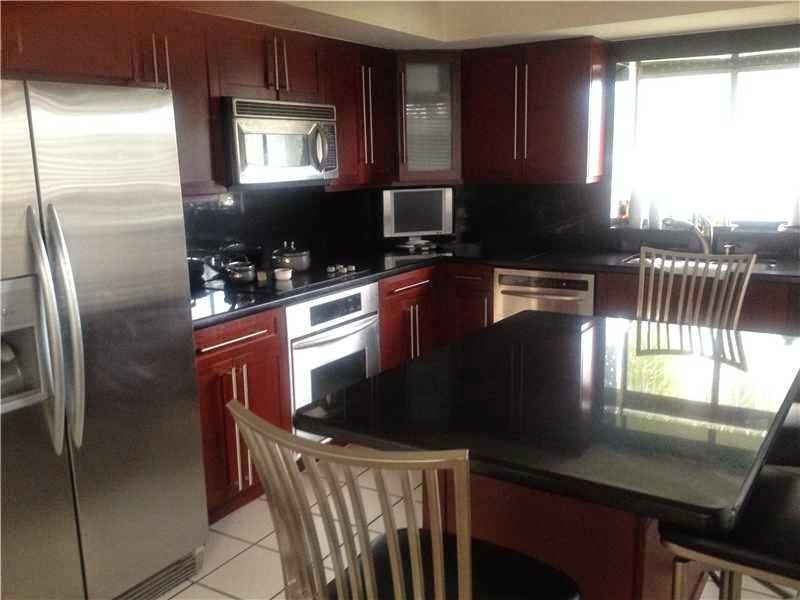 This Doral Colony property was originally listed in April but underwent a price reduction recently still keeping it as one of the top condominium listings in Doral. 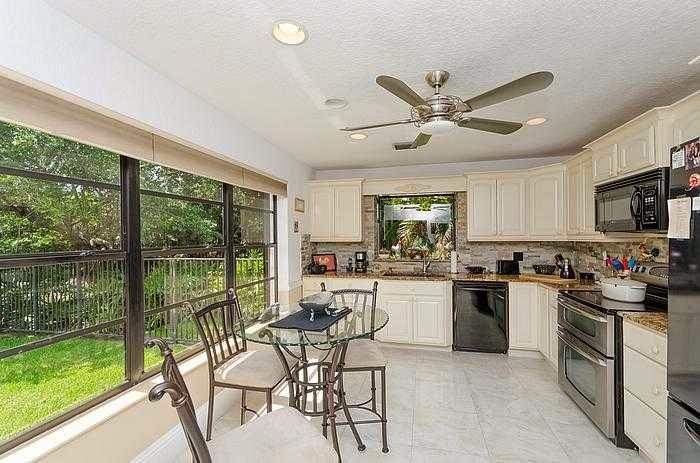 Located in Doral Estates, this Doral Colony condominium is ideally situated as a corner unit with three bedrooms and two and a half baths. It offers wide open living areas with cathedral ceilings as well as a recently remodeled kitchen with granite counter tops, stainless steel appliances and beautiful custom cabinets. Doral Colony is one of the nicest and most exclusive areas of Doral in which to live and has wonderful amenities including a beautiful community pool and tennis courts. The large screened-in patio faces the water with golf course fairways in view from a distance. Imagine enjoying lunch on your patio as you watch the WGC-Cadillac World Championship golfers hitting their balls across the fairway. One of the nicest features at Doral Colony is that it is established and is full of tropical landscaping that is mature and colorful. While the top listings are located in Doral Colony and Doral Cay, there are tons of Doral condominium and townhouse listings throughout this ever-growing community. More and more development is in the pipeline bringing additional Doral real estate ownership opportunities. While the rest of the country has spent the last couple of years rebounding from dismal real estate losses, Doral has defied the norm and continued to prosper just as it will do as time moves on.